The U.S. Centers for Disease Control (CDC) Advisory Committee on Immunization Practices (ACIP) last week voted for a Category B recommendation for meningococcal group B vaccination in individuals aged 16 to 23. This recommendation means that the decision to vaccinate against meningococcal group B will be made by qualified healthcare professionals, based on individual patient risk assessment. The BEXSERO vaccine was approved by the U.S. FDA in January 2015 through an accelerated approval pathway for use in individuals aged 10 through 25 years and acquired by GSK in March 2015 following the closure of the three-part transaction with Novartis. Meningococcal disease is a rare but serious bacterial infection that can be difficult to diagnose within 24 hours of symptom onset, and can leave those affected with lifelong disability. According to the CDC, each year there are 800-1,200 cases of all serogroups of meningococcal disease across all ages, and with an approximate 12 percent mortality rate. Five serogroups of Neisseria meningitidis [A, B, C, W-135 and Y] cause the majority of cases of meningococcal disease in the U.S. Meningococcal group B is one of the most prevalent serogroups, accounting for 32 percent of all reported U.S. cases in all age groups in 2013. The ACIP also voted last week to include BEXSERO in the CDC’s Vaccines for Children (VFC) program for ages 16 through 18. 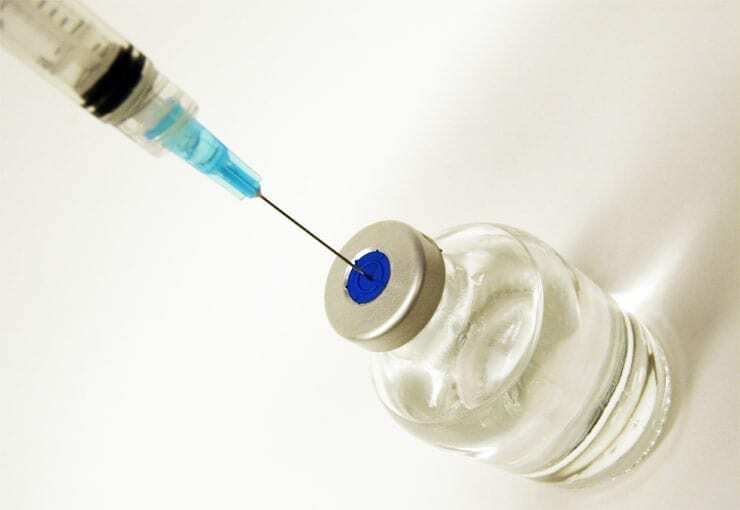 The ACIP voted in February for the use of meningococcal group B vaccines in people greater than 10 years of age at increased risk for meningococcal group B disease and this was published on June 12, 2015. The recommendation endorsed today by the ACIP will become final upon publication in a future Morbidity and Mortality Weekly Report. GSK is currently evaluating the safety and immune response of a pentavalent meningococcal vaccine (A, C, W-135, Y, plus B) which is now in Phase 2 research.